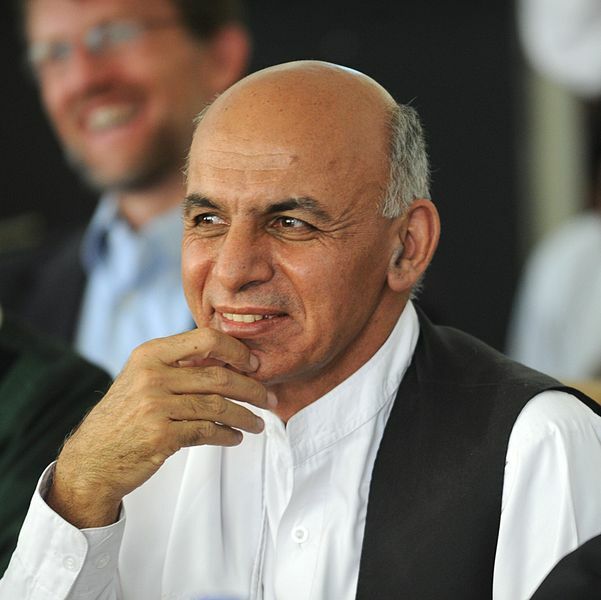 Today Ashraf Ghani, a former Afghan finance minister and World Bank official, was sworn in as President of Afghanistan following a months-long dispute over election results. The transfer of power from former President Hamid Karzai marks the first democratic leadership transition in Afghanistan’s history, and follows a power sharing agreement with Ghani’s fellow Presidential candidate, Abdullah Abdullah. Both men had previously claimed victory in the election last June, with the United Nations overseeing a recount of the ballot. As part of the agreement between the two sides, Ghani’s first presidential act was to create the position of chief executive, filled by Abdullah, with Prime Minster-like powers. The new Government already faces many challenges, made worse by the months of political uncertainty. Afghanistan has already requested $537 million from international donors to help pay the country’s bills to year’s end, with an official of the Finance Ministry admitting October civil service salary payments have had to be delayed. The government also have to deal with the security threat posed by the Taliban and Hezb-i-Islami, two loosely allied Islamist factions. Most international troops, present in the country since 2001, are expected to leave by year’s end, with Karzai previously unwilling to sign security agreements allowing others to stay. The government is to sign one such agreement with representatives from the United States embassy tomorrow, US officials said.